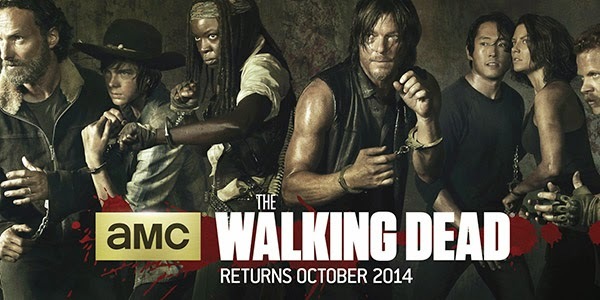 With the season five premiere of the popular zombie drama occurring this weekend (Sunday 12 October), The Walking Dead‘s host network AMC has wasted no more time in confirming that there will be another run of the survival story to be viewed starting same time next year. 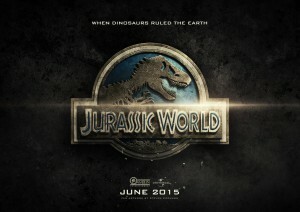 The confirmed sixth season of the show, arriving before its fifth season premiere, is claimed to be retaining showrunner Scott Gimple, along with executive producers Robert Kirkman, David Alpert, Greg Nicotero, Gale Anne Hurd, and Tom Luse all staying in their positions, though casting is being kept under wraps at this point, presumably as you never know which characters will make it to the next season alive. 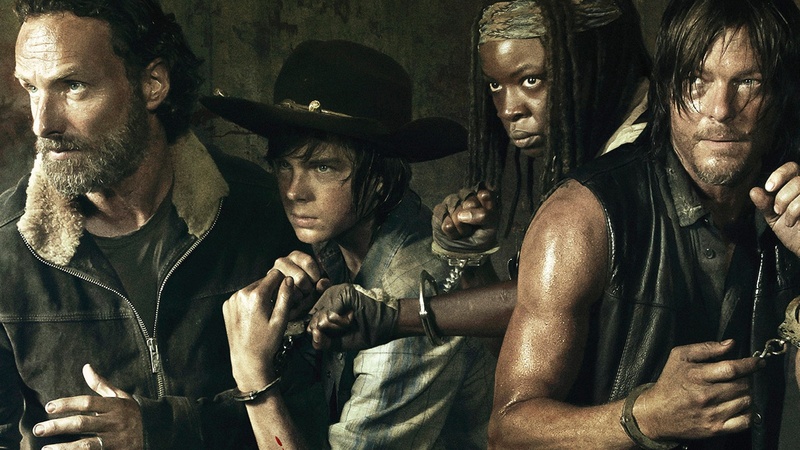 With a spin-off show also potentially arriving in the near future, The Walking Dead has a bright period ahead of it coverage wise, so will they be able to use it to build their franchise stock even further for AMC? 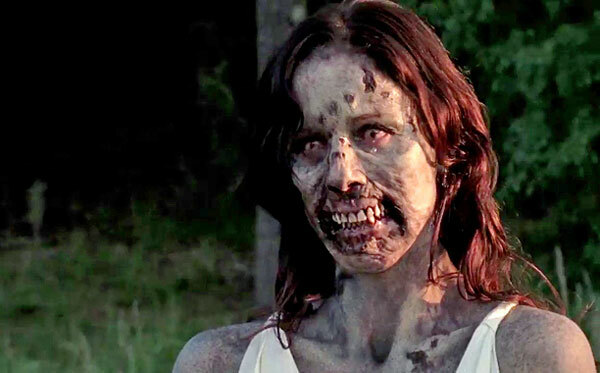 In the manner of its biggest intra-network rival throughout its history, The Walking Dead have announced that AMC will soon be introducing airing a spin-off of the original series, provided the pilot gets off the ground. 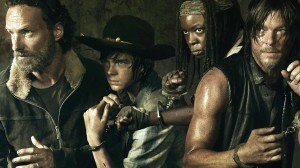 The cable network have revealed that they have given a ‘formal pilot order’ to a Walking Dead spin-off project, one which will focus on a new group of characters in the show’s post-apocalyptic, zombie-infested world. 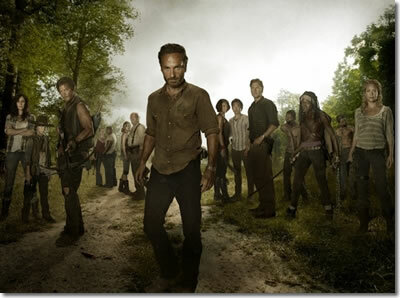 Starting life with the right sort of backing, the project will be overseen by The Walking Dead‘s original comic book creator Robert Kirkman as executive producer, a title also claimed by original show executive producers David Alpert and Gale Anne Hurd, whilst the showrunner for the new series will be writer/producer Dave Erickson (Sons of Anarchy). Likely to be unlike Better Call Saul in that it will be airing whilst its parent show exists and will probably retain most of the ‘drama’ parts of the original’s genre, when The Walking Dead‘s spin-off eventually arrives, will it be apocalypta-riffic? While an announcement of new streaming rights is hardly a surprising topic for Netflix to get into, it is believed that their newest one has cost them the most financially. 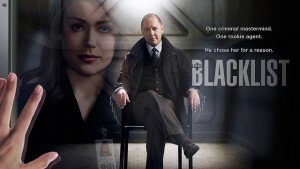 With the recently-confirmed acquisition of streaming rights to NBC crime drama The Blacklist, it is rumoured that Netflix have paid a huge average of $2 million per episode for the chance to broadcast the show to subscribers, breaking not only their own company records, but unsurprisingly given their position a record average fee paid in the streaming industry as a whole for a TV series. The gleeful recipients of this money will be series production studio Sony Pictures TV, who will have received $44m in total for the 22-episode first season if the reported figures are correct. The previous record holder in the ‘per episode’ category was The Walking Dead on AMC, which AMC were paid $1.35 million per episode for, again by Netflix.